What would you do if you could get paid to play? 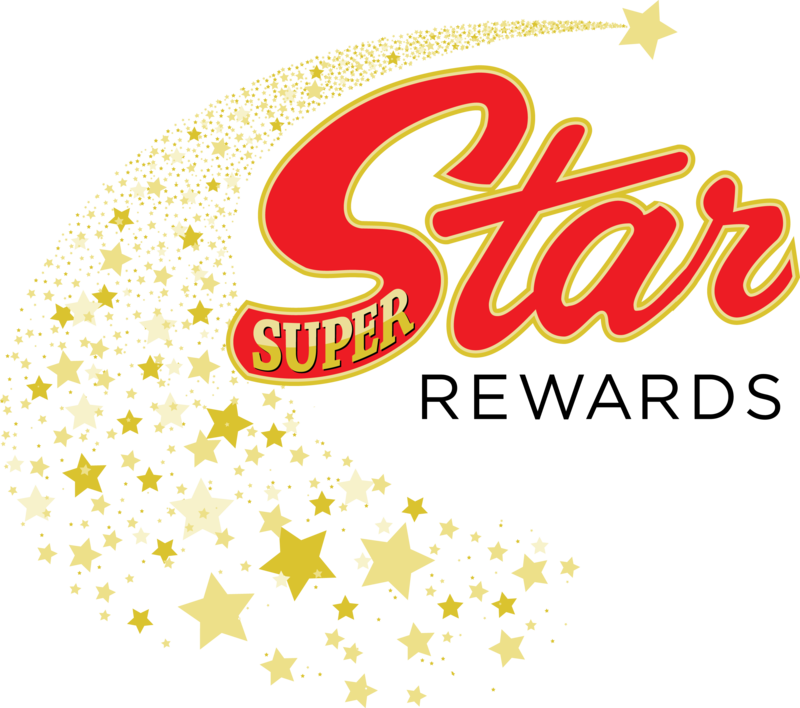 Pete’s Gambling Hall is one of the five great Nevada Casinos in The Super Star Rewards club. Membership in this club gets you a host of benefits as you travel across Interstate 80 and HWY 395. 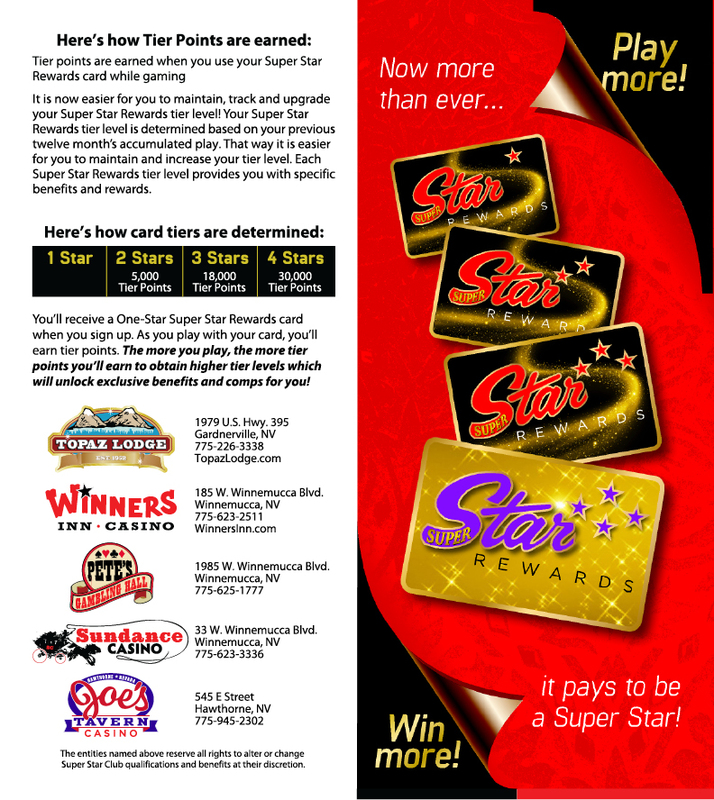 Earn as you play at Winners Inn Casino and Sundance Casino in Winnemucca, Topaz Lodge in Gardnerville, and Joe’s Tavern in Hawthorne. You Play More, You Earn More! You’ll get lodging and dining deals at Winners Inn Casino and the Star Broiler (just down the street from Pete’s Gambling Hall) and at Topaz Lodge and their restaurants, the Lakeview Coffee Shop, and the Topaz Lodge Steakhouse. 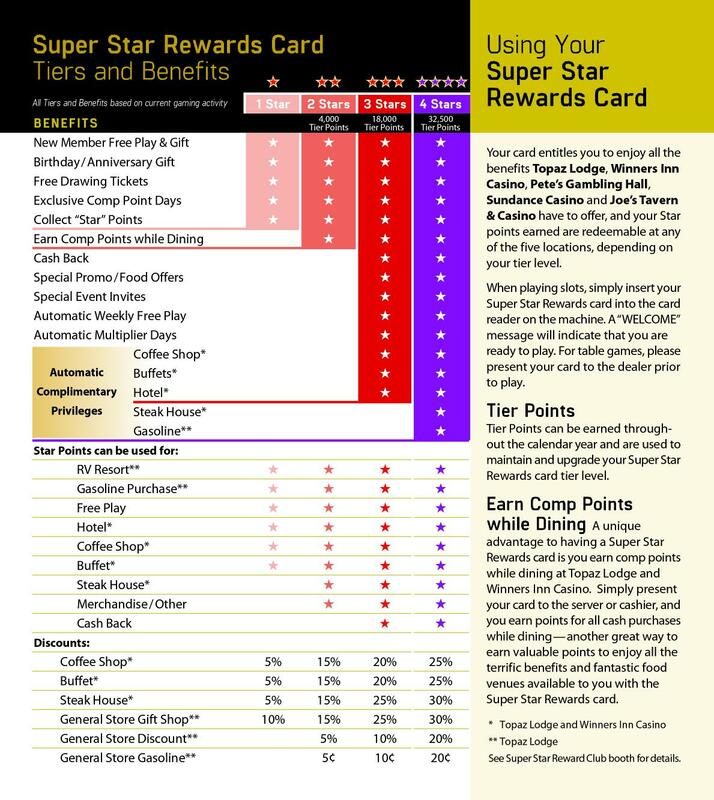 Don't forget your Star Card! It's like money in the bank! Get instant access to sports betting from the Winnemucca sports betting Kiosk at Pete’s Gambling Hall. This kiosk will take bets on any sporting event excluding horse racing. You can access your account, create a new one or deposit to your account from the kiosk. At Pete’s the William Hill Sports Betting Kiosk will take bets on most major sports including Baseball, Football, Soccer, Basketball, Golf and Tennis. For a complete list of options from Pete’s Sports Betting Kiosk see the full list here.